A trip to Palakkad takes you to an area known for being fertile, rich in animals and plant life, and surrounded by a superlative landscape. Take a break from Palakkad with a short trip to Nature & Wildlife Tours in Kalpetta, about 1h 05 min away. There's lots more to do: identify plant and animal life at Parambikulam Tiger Reserve, see human ingenuity at work at Malampuzha Garden and Dam, admire the landmark architecture of Tipu Sultan Fort, and contemplate in the serene atmosphere at Sree Viswanatha Swamy Temple. 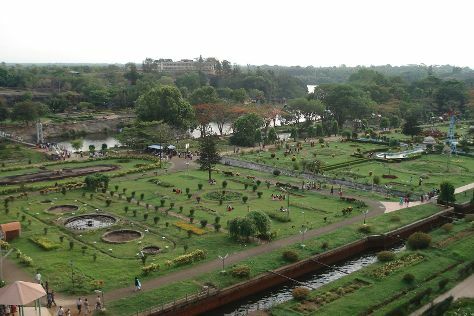 To find reviews, ratings, more things to do, and other tourist information, use the Palakkad online sightseeing planner . In December in Palakkad, expect temperatures between 35°C during the day and 24°C at night. Cap off your sightseeing on the 24th (Mon) early enough to travel back home.